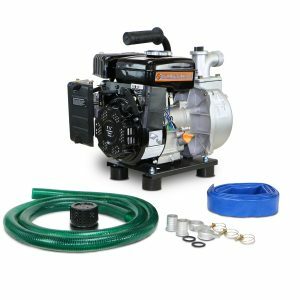 2″ diameter water pump. Lightweight. Aluminum construction. Durable cast iron impeller. 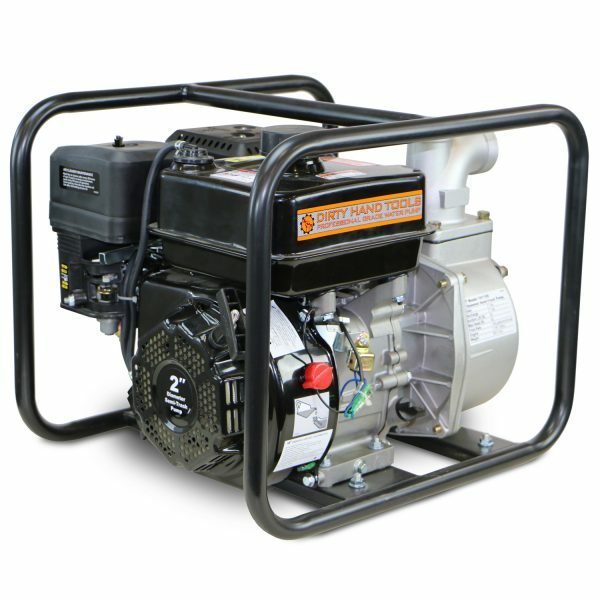 Powerful 7HP (208cc)* DHT engine. Dependable liquid transfer. De-watering applications. 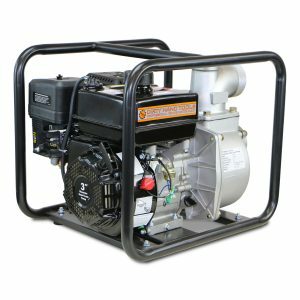 2 inch semi-trash water pump. 2 inch diameter intake. 2 inch diameter discharge. 26 foot suction lift. 92 foot max head. 158 GPM flow rate. 87+ octane unleaded gasoline. EPA certified. 12 foot hose length inlet. 25 foot hose length outlet. 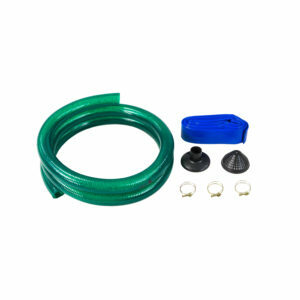 Optional hose kit available, Part #104768**.